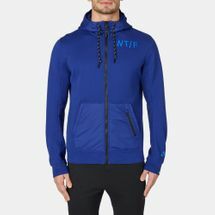 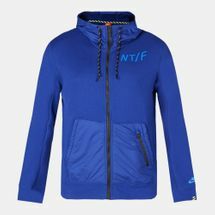 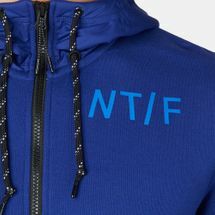 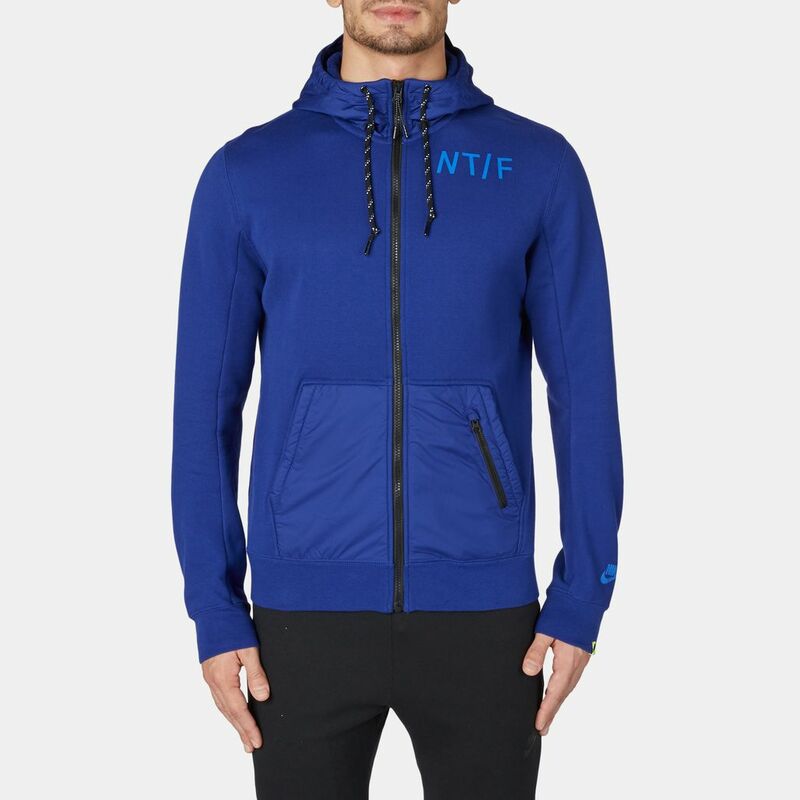 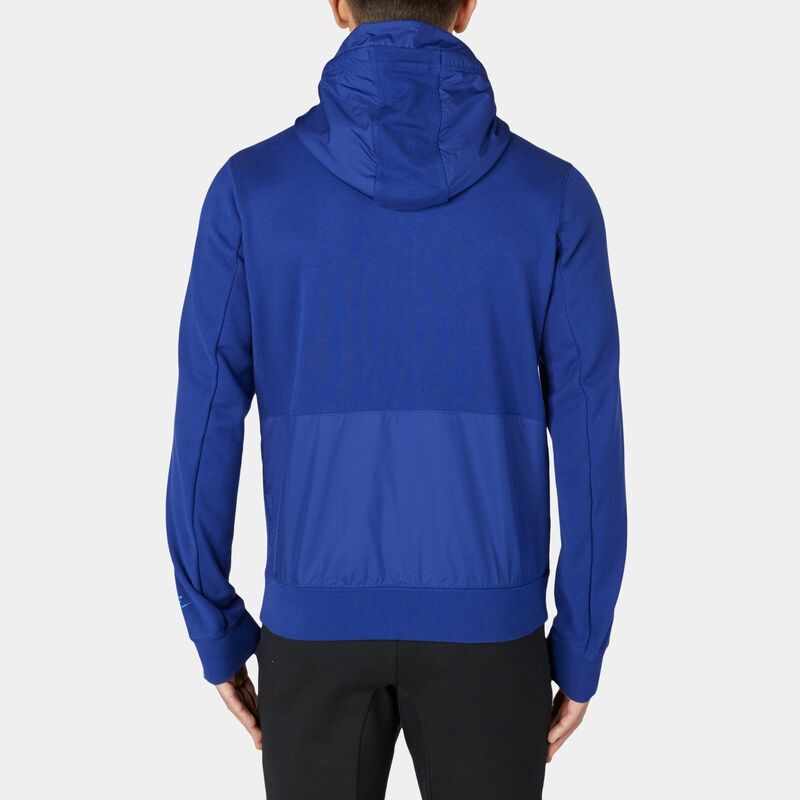 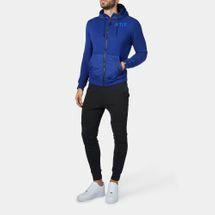 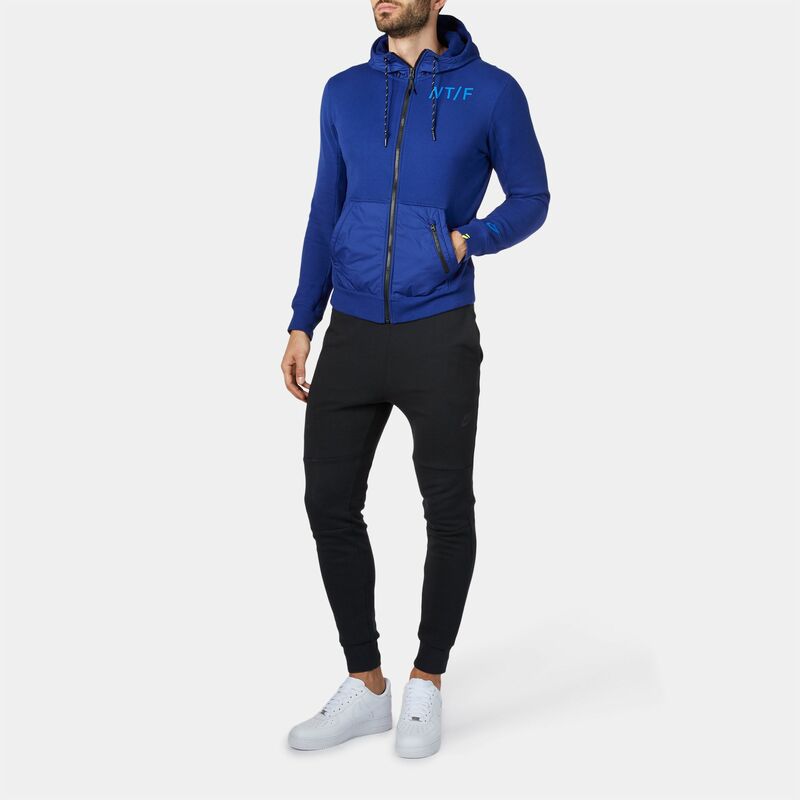 The classic-style Nike NTF FZ Hoodie is made from pure cotton and has a full front zip closure. 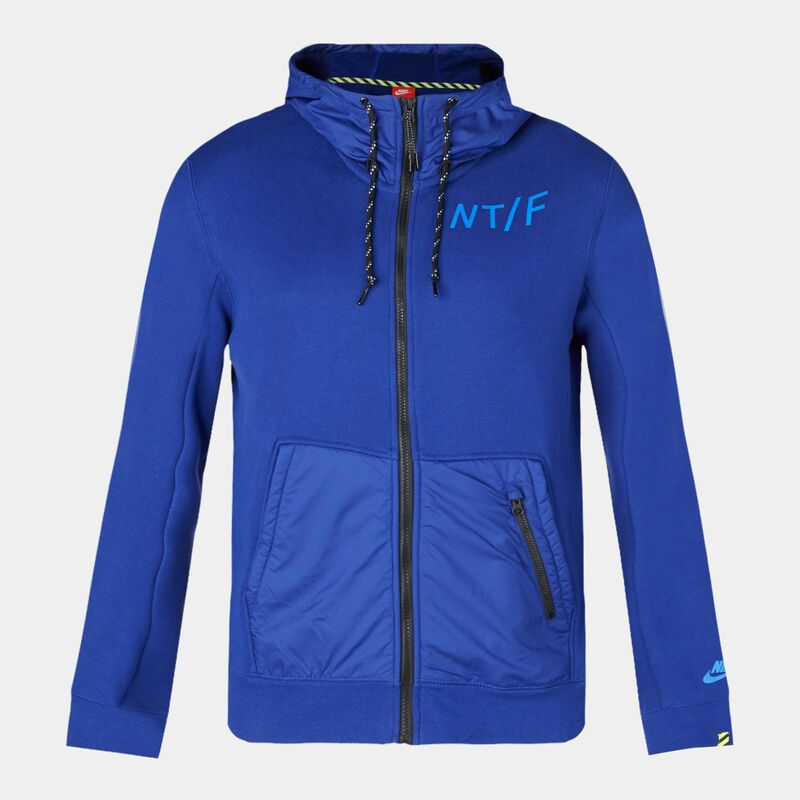 A kangaroo style pouch pocket is ideal for keeping your hands warm on chilly days. 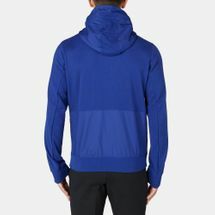 The full hood has a draw-cord closure for a secure and snug fit.